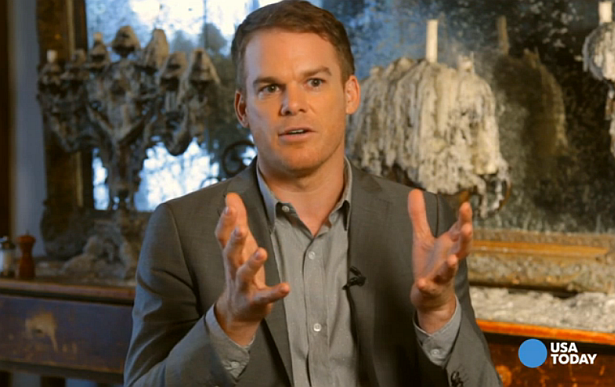 USA Today has five questions for Michael C. Hall. What's Michael's favorite Dexter episode? What's the strangest fan reaction? View the answers to these and more questions by watching the video below!